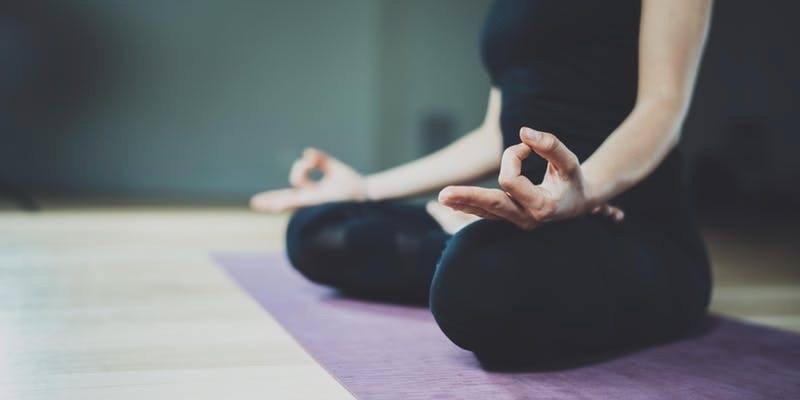 This Thursday, June 7th, Chicago Yogi, Carla Jian, will be leading a vinyasa yoga class to benefit SOS Children’s Villages of Illinois for spring wellness day in collaboration with Chicago hotels: Swissotel, Fairmont and Sofitel. Not only do you get a great workout and listen to live jams from DJ Matt Roan, but proceeds from the event are donated to SOS to help enhance their community garden. This great non-profit organization is a child-welfare agency that serves children in foster care and at-risk youth in the nearby Chicago communities. After you get your yoga on, healthy bites and desserts will be provided by all the hotel chefs. And there will also be mini massages and a 5 sense craft. It can’t get better than that!! I went to this event last year and it really was so much fun!! Tickets are $50 (yoga mat included for you to keep). What a great event for an important cause!